Here's how automated rich communications can create effective local government coordination with crisis responders. Initiating community recovery services after a crisis event. As local government resources have been divested and outsourced, though, it is no longer possible or practical for councils to be the primary provider of resources during an emergency. The growing need for council officers to perform multiple roles within one position, coupled with limited professional development opportunities means that the local government pool of expertise in emergency management is shrinking. To provide an effective ongoing emergency management capability, councils need to focus on improving coordination with other responsible authorities, and optimising the skills and resources of each agency. Fortunately, modern communications tools are evolving to help facilitate this coordination, enabling councils to effectively balance the community’s expectations, requirements under legislation, and the realities of scarcer resources. Local governments have cradle-to-the-grave involvement in their constituent’s lives, and during emergencies, councilors, especially the mayor, are expected to provide leadership, support, community advocacy and open, up-to-date information. Residents need to know what to expect, and affected people and businesses need to be informed of what’s next and how they’re going to access the support they need to recover. Councils' links to the community groups, and their day-to-day role in the groups' development, provide a sound foundation to help build holistic resilience, facilitating opportunities for other agencies to implement programs in a coordinated and strategic way. A layer of overlapping legislation mandates different levels of emergency management responsibility to a crisis event. In Victoria, for example, this includes the Emergency Management Act 1986, Regional and Metropolitan Fire Acts, Planning & Environment, Building, Electricity Safety, Public Health & Wellbeing, and Water Acts. Emergency management responsibilities also grow from the delivery of council services, like the operation of child care and kindergarten services, which require formal plans to manage internal and external risks. While baseline responsibilities can be legislated for, there’s often role creep and the expectation that councils act as the lead agency for local relief and recovery, even where this is not prescribed in legislation. Even with the best intentions, the scope of these responsibilities is often beyond the capacity and capability of most councils. A more nuanced approach is needed that draws on councils’ strengths in planning and community coordination to provide holistic community resilience before, during and after a critical event. Councils should draw on their extensive experience with local planning to deliver strategic risk planning in partnership with other agencies. 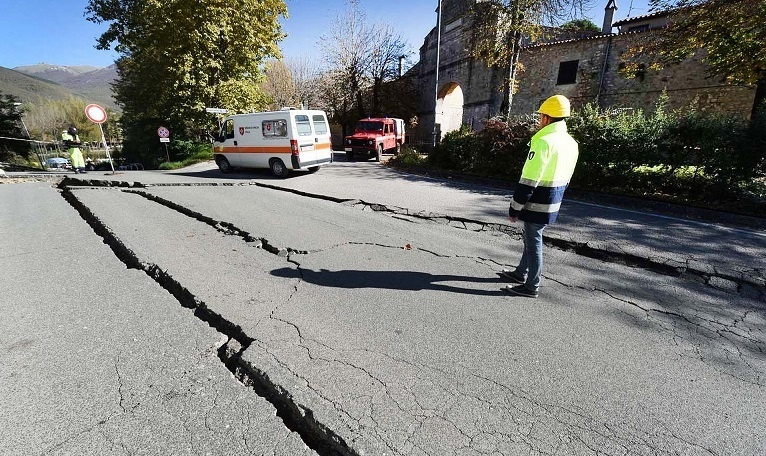 Agency specific skills can be matched to councils’ local knowledge to ensure hazard planning matches the realities of conditions on the ground. Partnership with local councils in neighbouring areas can help deliver wider reaching outcomes through larger, more strategic risk mitigation programs, which are more likely to receive State or agency funding. Councils can also draw on community knowledge to facilitate planning and preparation. Creating an easy mechanism for residents to share information on current or potential hazards widens the scope of emergency planning and insights. This includes physical connections to the community, as well as digital channels like council websites, social media, email and SMS. Adding a local filter to the information being published can also help build community trust in the reliability of these communications. Assist community recovery by continuing to deliver core community services, including managing and restoring local infrastructure during and after emergencies, as well as supplying mechanisms to support volunteer management. Continuing to supply timely and relevant information on the status of recovery efforts will also boost confidence. Research shows that in natural disasters, the public perceives the success of the operational response by the amount and speed of relevant information they receive from the emergency response officials. Communications strategies to support the effort. So what are some of the best practices being employed to support an integrated communications approach with local responders and the community? Have a dashboard of the affected area that’s visible to all responders. 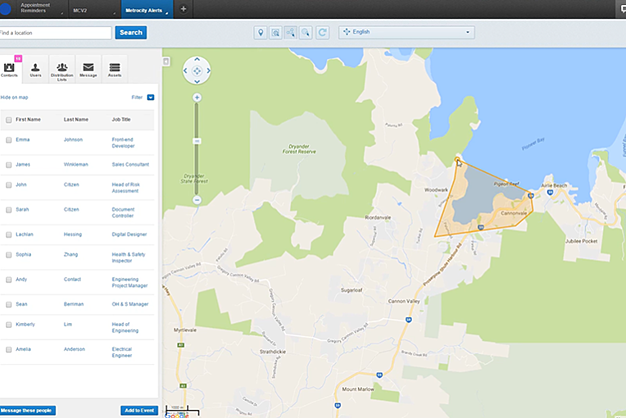 State-of-the-art crisis communications platforms now allow community contacts to be stored alongside up to date situational maps, to allows all responders to view and communicate across affected areas. 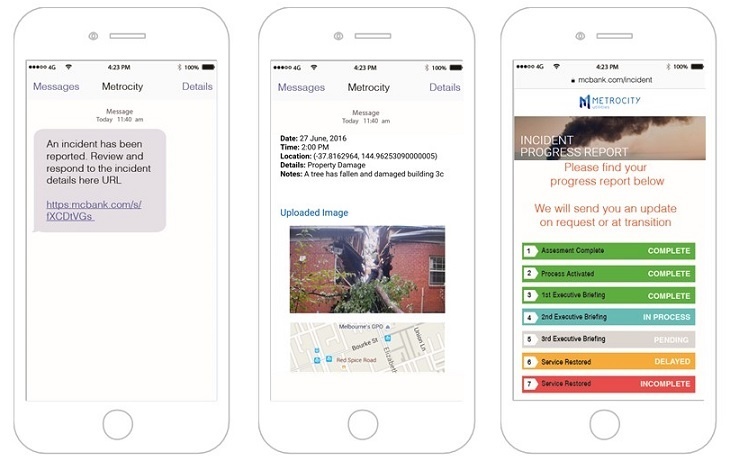 Provide an inbound contact option so that the community or responders can provide in-field updates through simple form captures, including images of the affected area. This can be an essential tool for allowing residents to share updated information on the current status of unfolding events simply and and consistently. Secure, remote hosted communications infrastructure. When a severe weather event like flooding or fire affects a community, local government needs to be able to communicate without disruption. There is the very real risk during these emergencies of data centres and communications infrastructure being impacted. Secure, distributed, cloud hosted platforms will remove critical information assets from the path of disaster, allowing responders to keep communicating even in the worst case local damage scenarios. Automate information feeds through API integration. Continuing to provide status updates after an emergency event. Prepared message templates to suit most emergency scenarios. 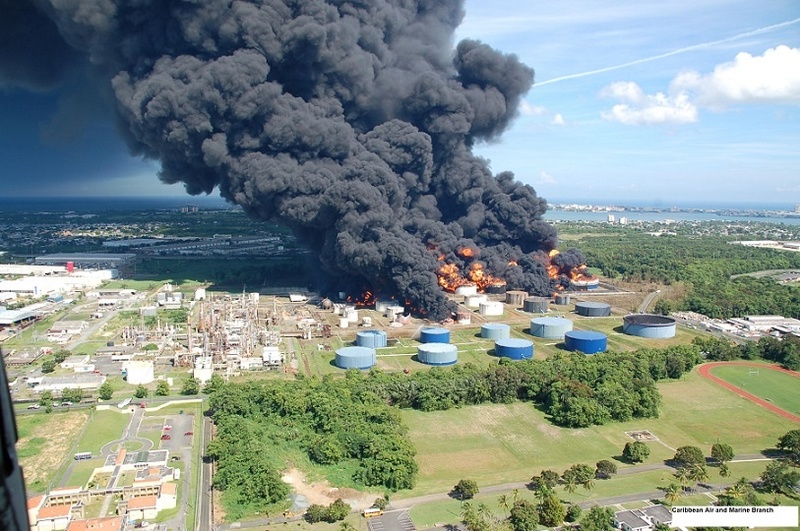 Urgent communications to the community and media are usually needed when an emergency strikes. Pre-approved holding statements can be useful tools to be able to update and deploy information rapidly as needed, and should be prepared to suit most common scenarios during the crisis planning process. Centralise communications from a single tool. Best practice communications platforms allow public information to be published to multiple channels from one consistent source. Cross-channel messaging ensures people receive the information on the device or source they prefer, including email, SMS, voice or social, and respond back through this same channel. These tools can also provide comprehensive reporting and message delivery status transparency to track the status of communications during and after an event. This blog was originally written and posted by Dennis Adonis of Whispir on the Whispir website. Critchlow is a proud partner of Whispir and provider of the solution in New Zealand.